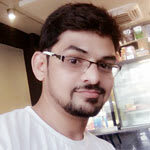 How to Safely Add Code Snippets to Functions.php File in WordPress? Home » WordPress Tutorials » How to Safely Add Code Snippets to Functions.Php File in WordPress? 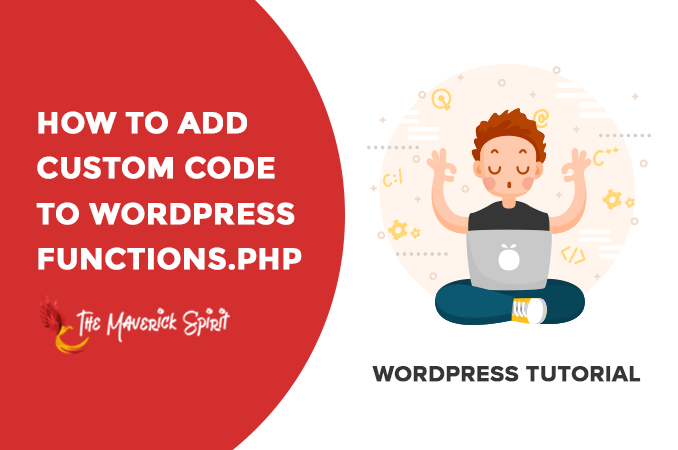 If you have a WordPress website, then I am sure you might have come across a situation where you need to add a custom code snippet to the functions.php file. 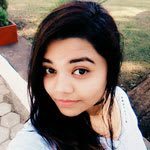 Well, this is the WordPress Tutorial post that will guide you on – How to Safely Add Code to functions.php in WordPress website? But Functions.php Is Also Dangerous! How To Add Custom Code? Before moving on to the steps to edit the funtions.php file, let’s take a look at what functions.php is! Functions.php file is a PHP file that is present in each WordPress theme. 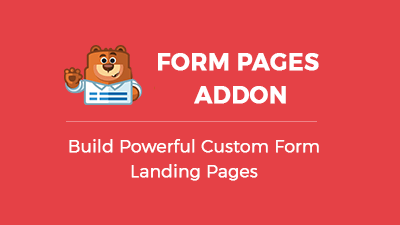 It behaves like a WordPress plugin and used to define functions, classes, actions, and filters in the theme. In simple words, functions.php is used to add and extend features and functionality of a WordPress website. Functions.php gets automatically loaded in the back-end and front-end of any WordPress website. Remember Functions.php Is Also Dangerous! As a small mistake in the functions.php can make your WordPress site inaccessible. 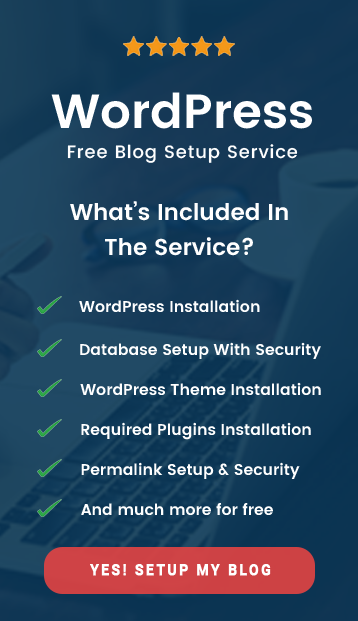 Therefore, the very first thing that I will recommend you, is to take a backup of your functions.php file or a backup of your WordPress website. 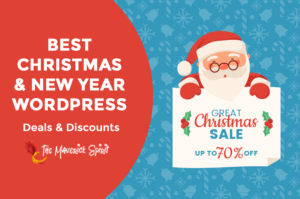 To take the backup of your WordPress website you can refer to some of our recommened plugins..
…Best WordPress Backup and Restore Plugins to Secure Your Website! What Code Snippet WordPress Plugin does? Code Snippets WordPress Plugin lets you can easily add code snippets to your WordPress site. Install Code Snippets WordPress Plugin and activate it. Once the plugin is activated, it creates a new menu item labeled “Snippets” into your WordPress dashboard. Go to your WordPress dashboard and click on Snippets. Title – Name of the snippet. Code – The code snippet you want to add to your website. Description – The description of the snippet. Tags – Tags related to the snippet. Finally, you can click on the ‘Save Changes and Activate’ button and activate the code. If you just want to save the snippet without activating it, then you should click on the ‘Save Changes’ button. 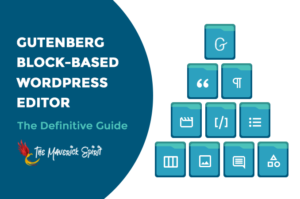 Go to your WordPress dashboard > Appearance > Editor. You will be redirected to ‘Theme Editor’ page where you can edit your WordPress theme files. First, you need to select the theme your website is using from the dropdown and after that, you need to locate the file “Theme Functions” or “functions.php” and click it. You will see a file open on the left of the list of files. Scroll down the way to the end of the file, paste the code and save the file. Open your cPanel > File Manager > Go to public_html folder > [WordPress Folder] > wp-content > themes > [theme folder] > functions.php. Right-click on the functions.php and edit the file. Note: I will recommend this method as the changes made can easily be reverted if the website crashes. I hope this post gave you an idea about how to safely add the custom code snippets to the functions.php file in your WordPress website. In case you have any trouble just comment down the issue below. What is Anchor Text, Its Types and How Important is it in SEO? Hostinger Review – Cheap & Best for Starters, Unmatched Performance!